Decision-making is an important component of business development. However, you should not make decisions without bases. Educated decision-making requires having regular access to updated information about your business. Creating a custom database can help you organize information so that you can have better business knowledge and make educated decisions. Back in the day when the Internet was just accessible to government agencies, when you had an idea, you scribbled it down a notebook or a napkin. Contact numbers were stored in address books. If you had a desktop, you could create spreadsheets to organize all data. Database programs were available but had limited features and were not accessible from remote locations. The evolution of digital technology and the growing influence of the Internet have ushered in the age of Big Data. If you want your business to grow, you need to have an online presence. There are 3.9 Billion people on the Internet every day. That is roughly half of the world’s population. Every day they are clicking on websites; searching for information, engaging with other people, posting and sharing content across platforms. Within this sea of information is a market that could be interested in your products and services. How can you target them when there are more than one billion websites operating and possibly “fishing” in the same ocean of opportunity? Data extraction, collection, and analysis have become crucial activities to ensure business success. With the availability of real- time information, there is no more guesswork. You can track performance accurately and make decisions based on empirical evidence. However, your data are presented as a series of “1s” and “0s”, you have to make sense of them, and it all starts by organizing them into categories. These categories are presented as databases. An e-commerce website is essentially a retail brick-and-mortar store that has been digitized and set up to operate on the Internet. Just like a physical location, it has a storefront window, a display aisle, and a checkout counter. Even without the physical goods, you still have to manage all information about your products, services, sales figures and customers. You can store and organize all information in databases which are readily accessible and regularly updated. 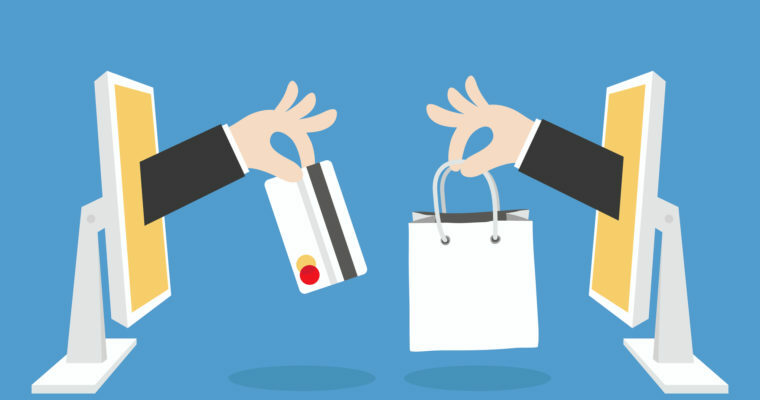 What can an e-commerce database do for you? Identify fast and slow- moving items. Categorize products according to different parameters such as price, volume of orders, and type. Identify nuances and changes in customers’ buying behaviors. Store and secure sensitive and confidential customer information such as credit card and social security numbers, residential and e-mail addresses and birth dates. These types of data can help you make educated decisions on which items to maintain and which ones to discontinue. You can earmark products that have the best profit margins. The data can be used to create or update your Buyers’ Persona. You can use the data to conceptualize targeted digital marketing campaigns. Information on pricing and profit margins can help you develop discounting schemes and promotions to improve sales volume without compromising overall profitability. When it comes to healthcare, accurate and highly-organized data management should be top priority. Doctors need correct patient information particularly their medical history in order to come up with the right diagnosis or prescription. Insurance companies also need correct patient information when processing claims. Medical encoders, transcribers, and billing experts rely on database systems to get the right information whenever it is needed. Patient information, likewise has to be tightly- guarded. It must be secured and protected from potential hacking and other criminal activities. A database can be customized to provide you with the best security and integrity protection programs that can fit your needs and budget. Healthcare databases can also be customized to include portals that will give doctors access to the latest science news, updated research, past medical journals, abstracts and studies from leading research firms and universities. 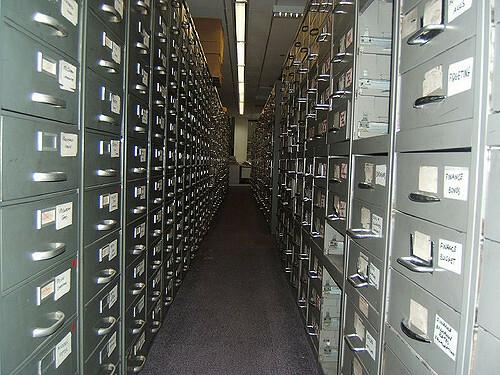 Human Resources need to organize large volumes of information into databases. These types of information include employee profiles, salary history, employment history, benefits history, time-keeping, summary of vacation and sick leaves among others. Databases can also be customized to organize all information pertaining to applicants and new hires. The categories can store their test scores, interview results, and other standards for qualification. You can also customize a database to store employee information such as government licenses, bank account numbers, telephone numbers, residential and email addresses. Well- organized information on employees can be used to evaluate candidates for promotion, salary adjustments, and other recommendations. Some companies that incorporate leadership programs, use customized database programs to calculate “employee ROI”. Employment ROI is the number that encapsulates the value or return the company has gotten from the employee after years on investing resources on him/her. The calculation considers the employee’s total compensation received and is measured versus his/her quantifiable contributions to the company’s bottom-line. Digital marketing has been proven to be a more efficient approach than traditional marketing. By using different online tools, platforms, and processes you can reach out to a wider audience at a fraction of the cost of newspaper advertising, billboards, and Point-of-Purchase materials. 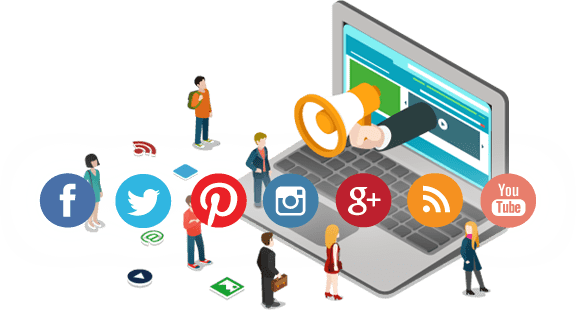 Strategies such as content marketing and social media marketing give you a targeted, highly- focused approach to driving your content squarely to prospects who may be interested in your products and services. As you gain traction and build inbound traffic to your website, you should organize the information into databases that could help you convert these prospects into paying customers. Names, phone numbers, and residential addresses collected can be used for direct marketing strategies or surveying tactics. Emails can be organized into a leads list for email marketing purposes. Cyber- criminals are always working double-time so they can steal your data before a new anti-malware solution is developed. Data protection is a race between the good guys and the forces of evil. You should always keep track of your security protocols by having a database customized to organize the list of viruses that have been stopped and the types of programs used against them. This way, you can pinpoint data security systems that have given you the best results. It will give you a better idea of how to fortify your defences versus cyber- criminals. If you have a team working with you, data collected from your history of cyber – attacks can help you design a system or set of procedures that present the least risk of infiltration. You can find different software solutions that provide you with reliable database systems. However, you might want to consider investing in creating a customized database solution for your business. 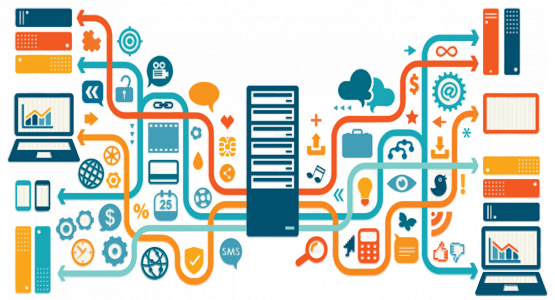 The advantage of a customized database solution is that its design is focused primarily to address your needs and objectives. It is proprietary which means no one else has it except you. With the right programming and systems, your customized database cannot be replicated. 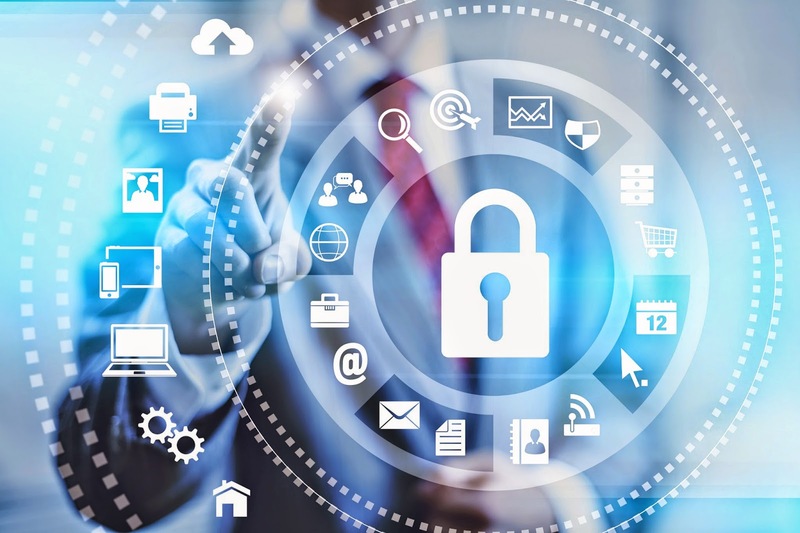 It may offer your business the best measure of defense versus cyber-criminals.